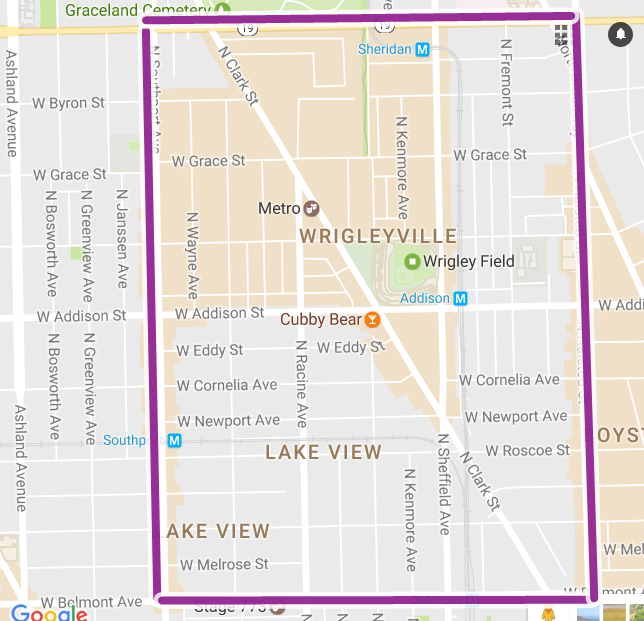 If you plan on being in the area around Wrigley Field on Monday, Wednesday, or Thursday for the Cubs opening series, be aware that traffic will be sharply restricted for two hours before the games and for one hour after it's over. Games start at 7:05pm on Monday and Wednesday, and 1:20pm on Thursday. According to the Sun-Times, it is probable that these same restrictions will be in place for every home game this season. There will be "traffic slowdowns" consisting of barricades and cones at the intersections Clark/Grace/Racine; Clark/Newport/Sheffield; Addison/Halsted; and Addison/Racine. Update: There will also be no parking on Clark south of Irving Park between noon and midnight. This affects both sides of the street. These restrictions will be in place for at least the first three games of the season, and then evaluted. Sounds like a traffic nightmare, especially for residents in Buena Park, near the northern border of the "bubble." What if -- a resident lives in the bubble? will they need a special pass to get through? No one is not allowed in except trucks. Residents of course have free access to their homes. 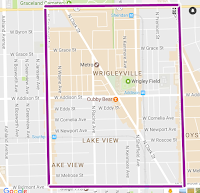 That particular part of Lakeview has been in a bubble for a couple of decades already.